These cuts were easy business decisions. Ellison has often been undervalued by Giants fans but he does the dirty work and doesn’t complain. However, once he signed it seemed like he was being given more money than he should have been and that’s finally caught up to him. 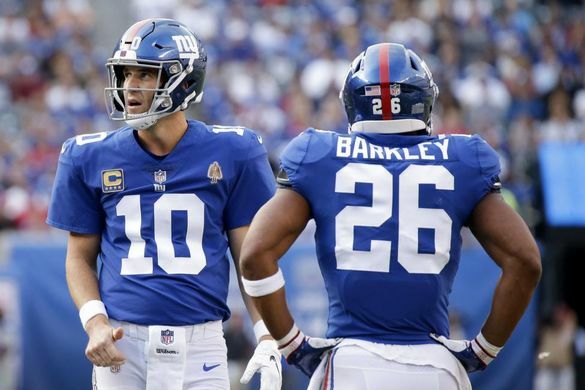 Running backs Jonathan Stewart and Paul Perkins were easy decisions as they were both virtually non-existent pieces in a backfield dominated by the Rookie of the Year in Saquon Barkley and Wayne Gallman Jr. The other cuts were simply cap space creators for people who don’t play. 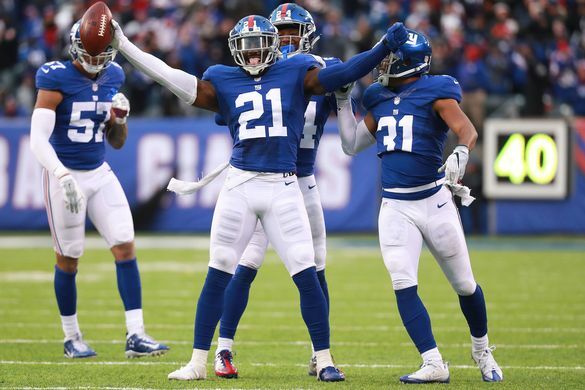 Re-signing Landon Collins right here was priority #1 for me when starting this plan, so I went ahead and gave him the deal recommended by Spotrac while hoping he’ll return to his former Defensive Player of the Year candidate level of play. 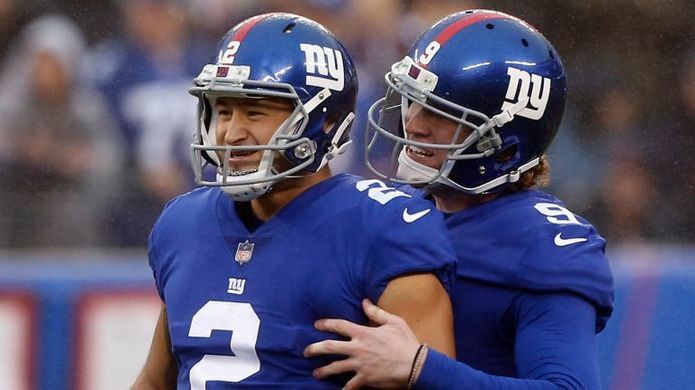 The second most important player for the Giants to re-sign was Pro Bowl Kicker Aldrick Rosas. He’s getting a top-10 kicker contract because of this deal. 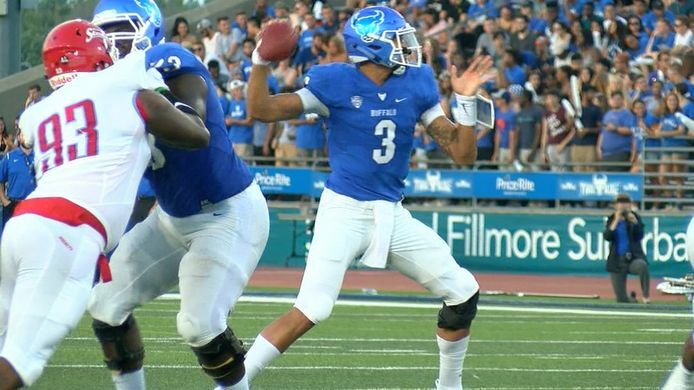 Re-signing Jamon Brown, Jon Halapio, and Spencer Pulley was a big priority for me because Halapio and Pulley both performed pretty well when they were actually on the field, and Brown impressed me enough as the RG for me to want to bring him back. Zac DeOssie was brought back to continue being the long snapper. Scott Simonson was re-signed with the intention of him being TE2. 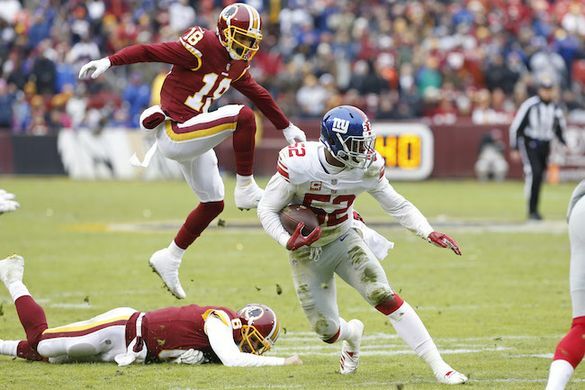 Corey Coleman was brought back primarily to be the Giants kick returner for the 2019-20 season. 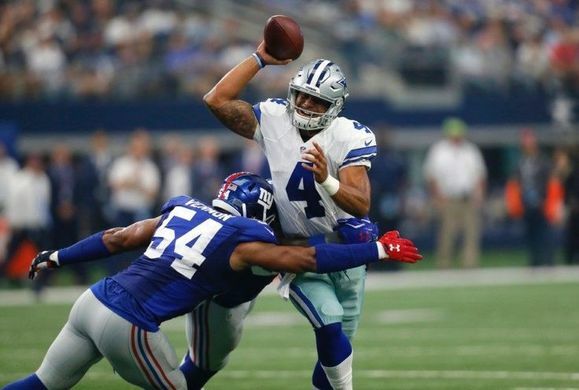 The moves made here were made for obvious reasons, the New York Giants need some help. 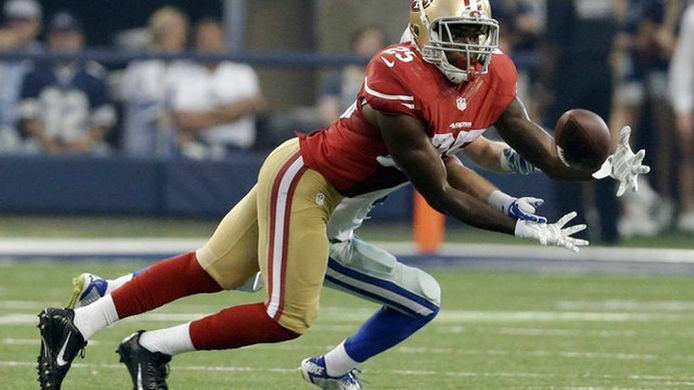 Jimmie Ward is a versatile defensive back that should be given every opportunity to start as either the free safety or the nickel back. Craig Robertson was a signing made to provide depth to the linebackers or to possibly start if the current linebackers underperform. Trent Brown was the starting left tackle for the New England Patriots and he’ll probably look to get paid, but the fact of the matter is that he most likely won’t be a highly-sought after tackle, given that he seems much better suited at right tackle and that almost any offensive lineman can succeed in the Patriots offense. 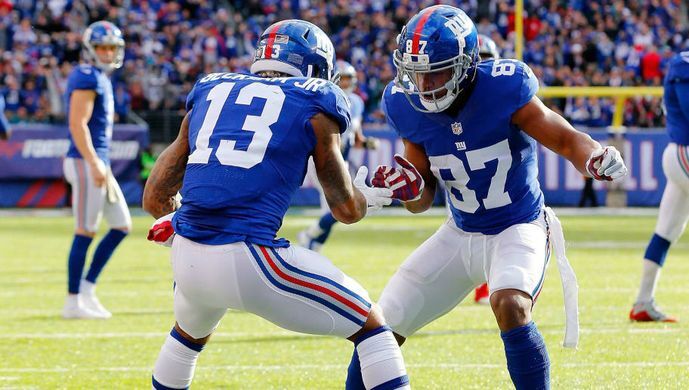 With Odell Beckham Jr and Sterling Shepard, there is plenty of talent, speed, and finesse, but not much size. 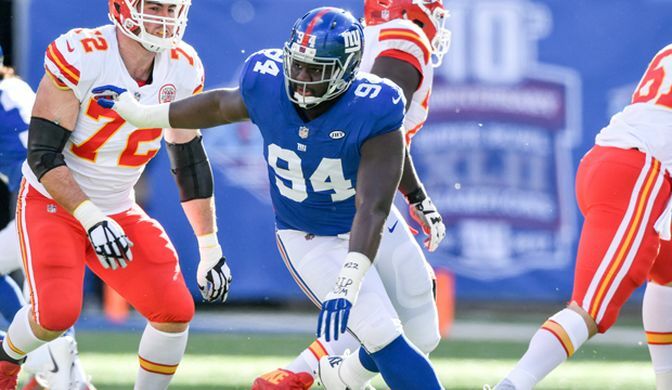 Hakeem Butler fixes that and gives Eli and his eventual replacement a red zone and jump ball weapon. 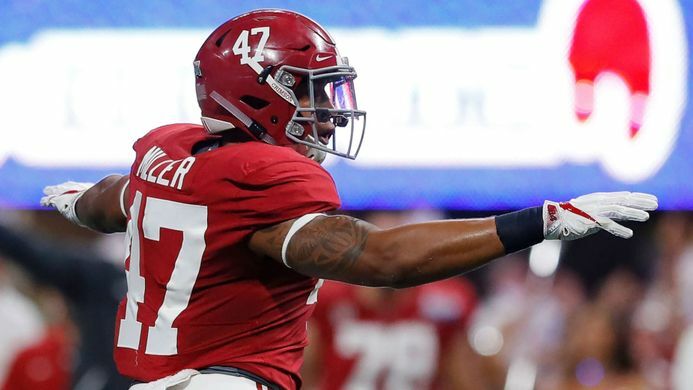 Christian Miller was overshadowed at Alabama by incredible talent across the board, but the fact of the matter is that he’s capable of getting after the passer consistently. Learning and growing behind Olivier Vernon could help Miller really improve his game and allow him to be a solid 8+ sack guy. 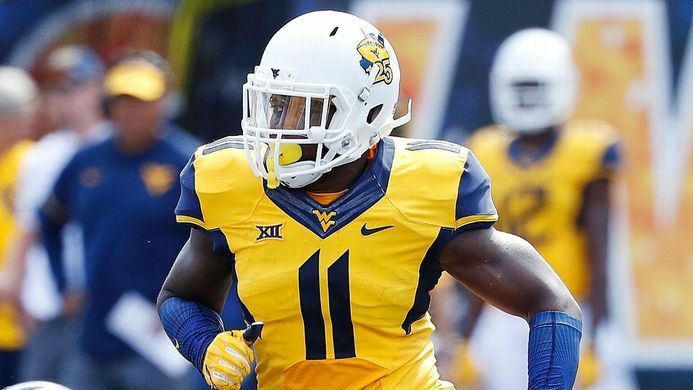 At 6’1”, Sean Bunting has good enough size and length to play outside corner in the NFL. 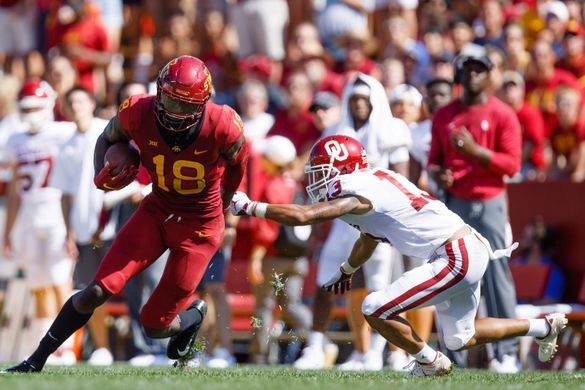 Although coming off somewhat of a down season, Bunting intercepted five passes in his junior season and he’s not afraid of contact like a lot of corners today are. 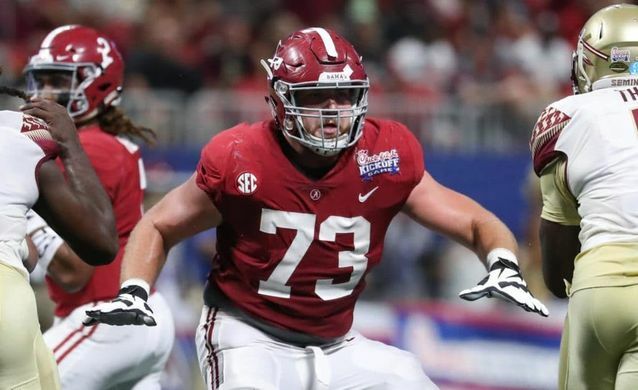 Given the lack of talent at the top of the depth chart, this would be a 4th round pick that could earn some significant playing time throughout the season. 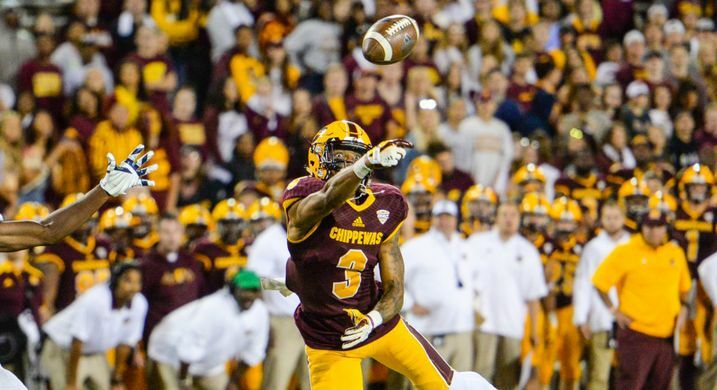 Although he isn’t the most deadly accurate passer, Tyree Jackson has shown flashes with the occasional pin-point pass. Jackson also has an absolute cannon for an arm, allowing Odell and Hakeem Butler to just go get it. Jackson would sit for at-most one season before being given the opportunity to compete with Kyle Lauletta to be the new starting QB. David Long Jr. is an interesting prospect because he’s an inside linebacker that would blitz often. He’s an athletic and productive linebacker. At the very worst he’ll be a special teams contributor. 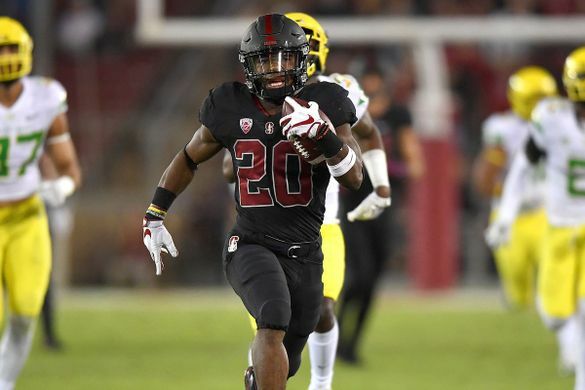 Bryce Love had a lot of hype going into this season but he underwhelmed and then in the last game of the season, tore his ACL. He’ll miss most of, if not all of, his rookie season. 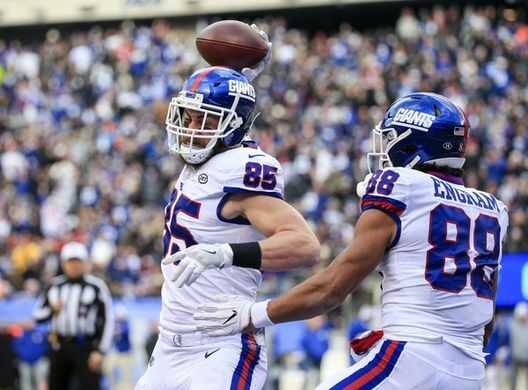 Love should be able to bounce back and if he can reach his top speed again, could be a contributor spelling Saquon Barkley when Wayne Gallman leaves if the front office chooses to not re-sign him; at worst, give him a shot at kick returner and let Corey Coleman leave after his deal expires. 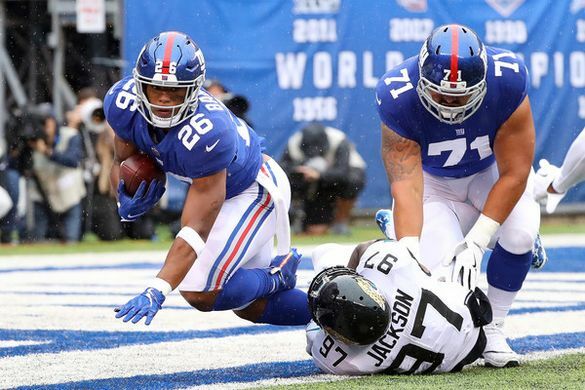 I know that most teams don’t use fullbacks at all anymore but the Giants do. Elijhaa Penny was used sparingly during his tenure in East Rutherford but he still had touches and appeared in 14 games. 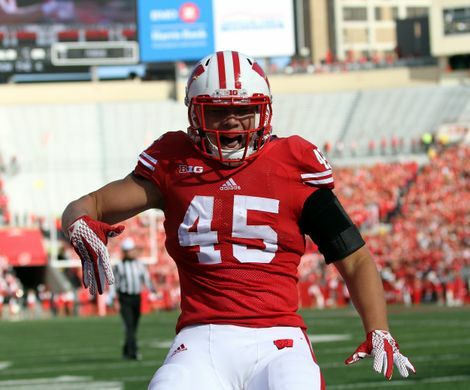 A fullback that’s as talented a blocker as Alec Ingold is a fullback worth drafting. 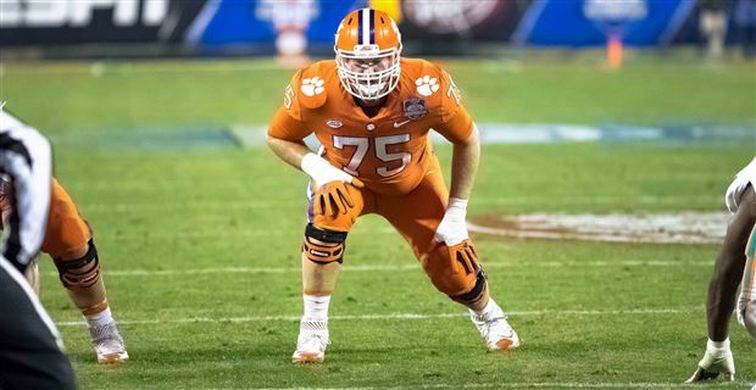 An award-winning offensive lineman and a four-year starter, Hyatt lacks the hype and quite frankly, the skill to be a higher pick. 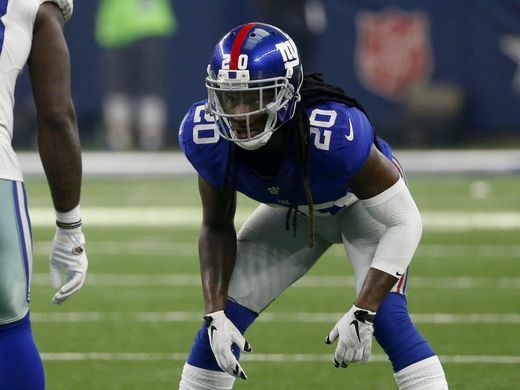 Giants get a solid locker room guy here that’s got low expectations, but could eventually work his way up to maybe even be a spot starter or injury fill-in.